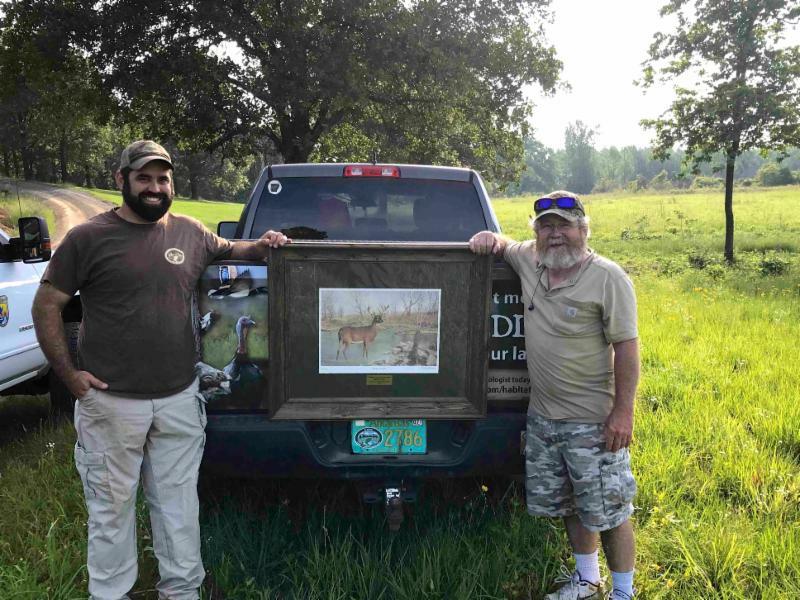 In May, Partners for Conservation was honored to be invited to participate in a Private Lands Biologist Training session in the Mississippi Delta region of Arkansas. This biennial event draws together private lands biologists employed by local, state, federal, nonprofit, and for-profit corporations that work with landowners all over the state. Registration Open for Private Lands Partners Day 2018! It’s time to register now for the 2018 Private Lands Partners Day (PLPD), which will be held during the first week of October in Springfield, MO. The registration deadline is coming up. PLPD 2019 is slated for fall in Ogden, Utah. We hope you can join us this fall in Missouri! A new market opportunity pays farmers and ranchers to preserve grasslands and lock carbon into the soil. The sale of the first listed grassland carbon credits will allow the Southern Plains Land Trust to restore and preserve two Colorado ranches that sequester 8,000 metric tons of soil carbon per year. Read more from the Environmental Defense Fund. A ranch easement in Colusa County will allow a family ranch with more than 100 years of history to remain free of development. The Natural Resources Conservation Service (NRCS) Agricultural Land Easement (ALE) program provides Jim Keegan of Keegan Ranch peace of mind knowing his family’s land will stay a working ranch. Read more in AgNet West. Conservation easements preserve unique Colorado heritage along I-25 north of Monument. For ranchers and farmers, some of whom have familial ties to the original homesteaders, the tax benefits and non-financial ecosystem services created by the easements ensure their family can maintain ownership of their land and sustain an agricultural livelihood in 2018 and beyond. 'Living Beneath the Colorado Peaks, The Story of Knapp Ranch': An inspiring new coffee table book is a vision of architectural design and land stewardship. Read more from the Digital Journal. Montana ranch celebrates addition to National Register of Historic Places. 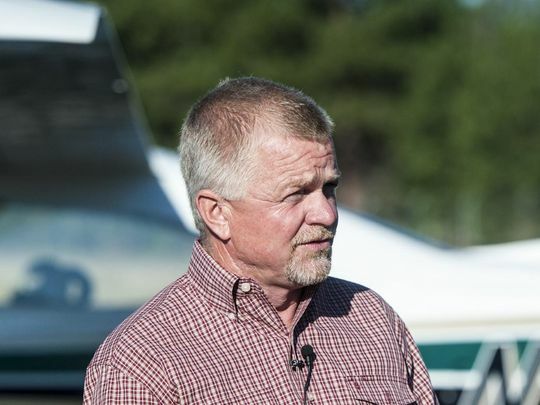 Read more from KTVQ in Montana. Snow Ranch Pastures (Park City, Utah) easement will require help from many. Read more from KPCW in Utah. N.C. Agricultural Development and Farmland Preservation Trust Fund awards more than $4.6 million for agricultural projects. Read more from the Chatham Journal Newspaper. Farm owners and land trusts alike are praising New York state officials for a $30 million farmland protection program designed specifically for dairies. Read more from Lancaster Farming. A milestone in Delaware: Since October of 1990, when the first farm successfully went into the program, Chester County’s Agricultural Land Preservation Board (ALPB) has approved the preservation of 40,000 farm acres on more than 500 farms. Read more from Delaware Business Now. 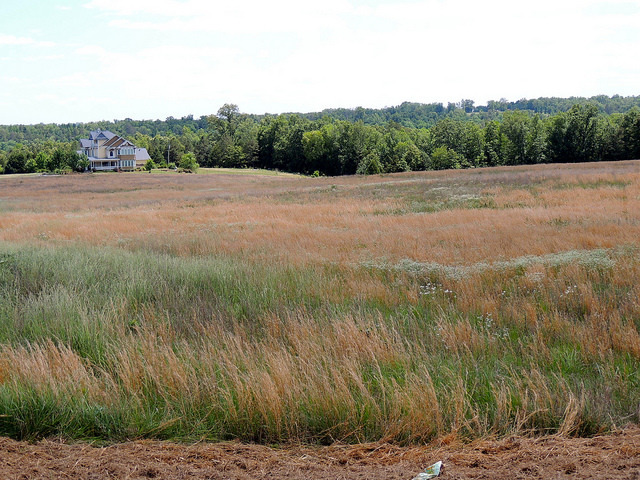 For the first time since last fall, the U.S. Department of Agriculture is accepting applications for the voluntary Conservation Reserve Program, and this could boost grassland habitat. American Farmland Trust calling for increased carbon sequestration. The loss of agricultural capacity, in acres of land and inches of soil, is unsustainable from a farming perspective and contributes to the impact toward climate change. Read more from Delta Farm Press. Minnesota sweetens the pot to shift cropland into conservation via a new program that pays farmers to permanently set aside cropland to improve water quality. South Florida Water Managment is partnering with private landowners to reduce the amount of water flowing into the Caloosahatchee from Lake Okeechobee. Read more from NBC 2 in Florida. The Common Ground Alliance of the Adirondacks region will hold its 12th annual forum July 19th, where members of the community and business owners are invited to participate in action-oriented conversations about a variety regional issues. Read more from the Adirondack Daily Enterprise. Community Agriculture Alliance: Open lands forever – an open space success story in Routt County, Colorado. Read more from Steamboat Pilot & Today. Cornell and Finger Lakes Land Trust form partnership to combat threats to hemlock trees; landowners play a vital role. A team of University of Maine researchers has been awarded $1.17 million from the U.S. Department of Agriculture to develop and test land management practices to protect Maine forest workers and private landowners from exposure to tick-borne diseases. Greetings from Montana! I know from talking to my neighbors from around the country that weather and moisture conditions have been very tough. Many too hot and dry and some too wet! We are doing fine in western Montana, and I feel bad that we can’t share our bounty with those that need it. I will hope for rain soon and a better fall to those whose land, livestock, and wildlife are suffering. I’m looking forward to fall certainly with all the work going on here and would encourage you to consider attending Private Lands Partners Day in Missouri. 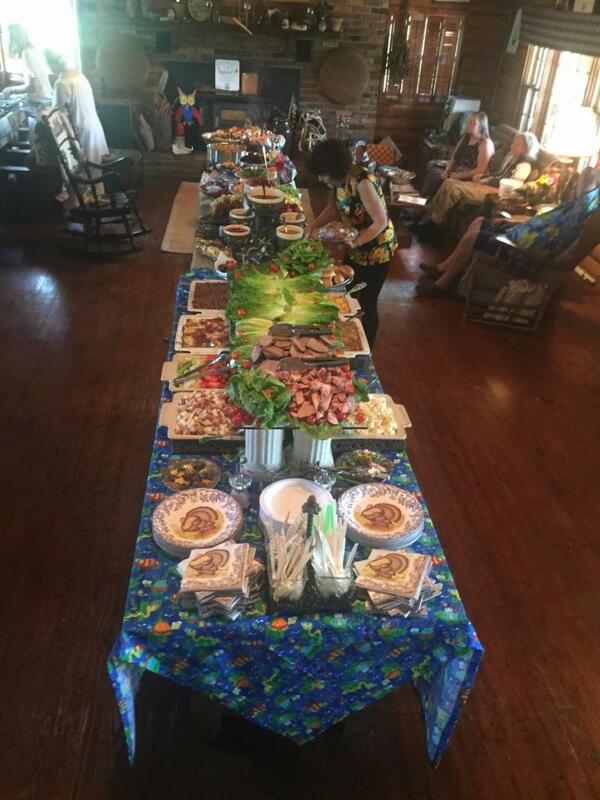 The folks working on that meeting have some great plans for those that can make it. I’m also looking forward to meeting some new friends in Idaho as a part of our conservation partnership outreach in the West coming up in late August, as well as some old and new friends who will be visiting us here about that same time. I’ll have more information on those activities in August. 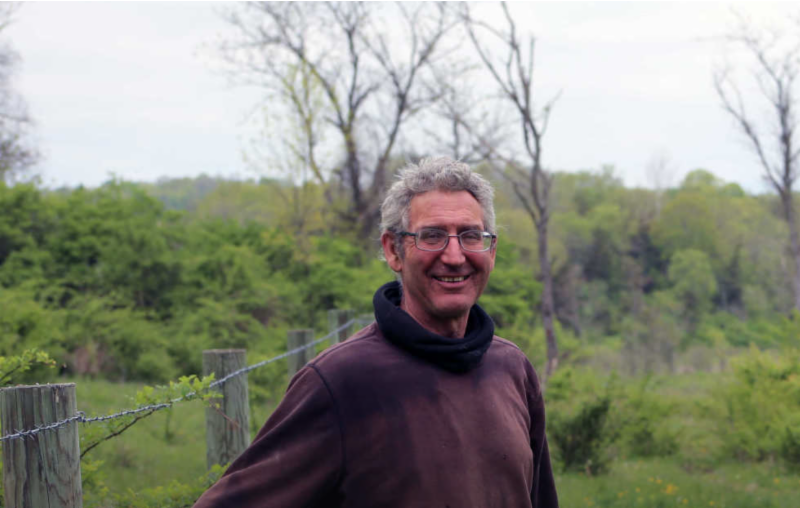 Pete Jones of New York has taken advantage of the Wetland Reserve Easement program to protect his spring-fed meadows for both grazing cattle and tiny bog turtles, a federally endangered species. Read more and watch a video of a bog turtle disappearing into a cow’s hoofprint. 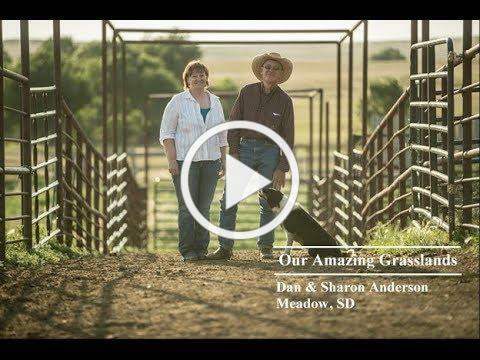 Dan & Sharon Anderson of Meadow, SD share their experiences with multi-species grazing, winter grazing, and avoiding overgrazing to promote root systems and increase subsoil water penetration. The Buckeye, a non-profit based in northern California, is seeking an Executive Director to lead the organization. The mission of The Buckeye is to protect open space and family ranch land values on the North Coast of California. The ideal candidate will have a passion for our mission and want to support it through their work. Application Deadline: August 1st, 2018. 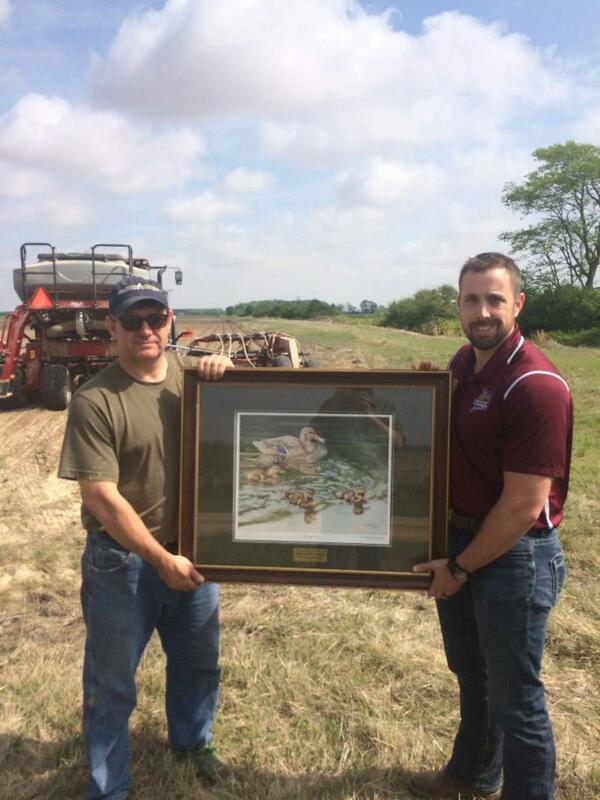 Vernon County, Wisconsin August 4 pasture walk to focus on grassland, savanna restoration. 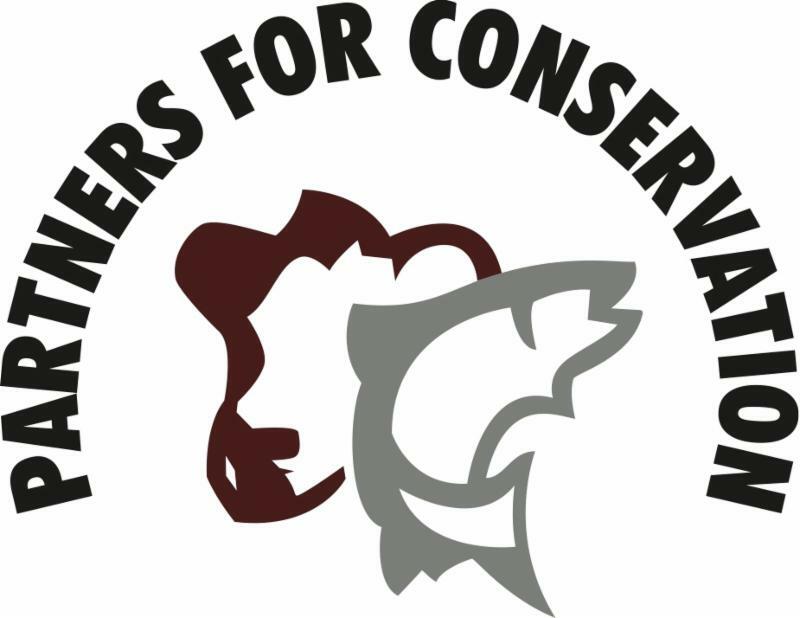 Rural Voices for Conservation Coalition: Join our team as a Program Associate. RVCC is seeking a self-motivated, outgoing individual who is passionate about community-based natural resource management with a special focus on forestry and range management in the American West. A core focus of this position is to lead and develop RVCC’s storytelling strategy. If you like working in a dynamic, fast paced environment, have experience in communications, care about rural communities, and want to help lead a growing coalition focused on building bridges that span the partisan divide, then this is the job for you. Read more & apply . Application deadline: 5pm Pacific Monday, July 30, 2018. Our Twitter account is new, please click and follow us if you have a Twitter account!